The lovely Mr Matt Langley asked me to make this poster for him. Such a treat! 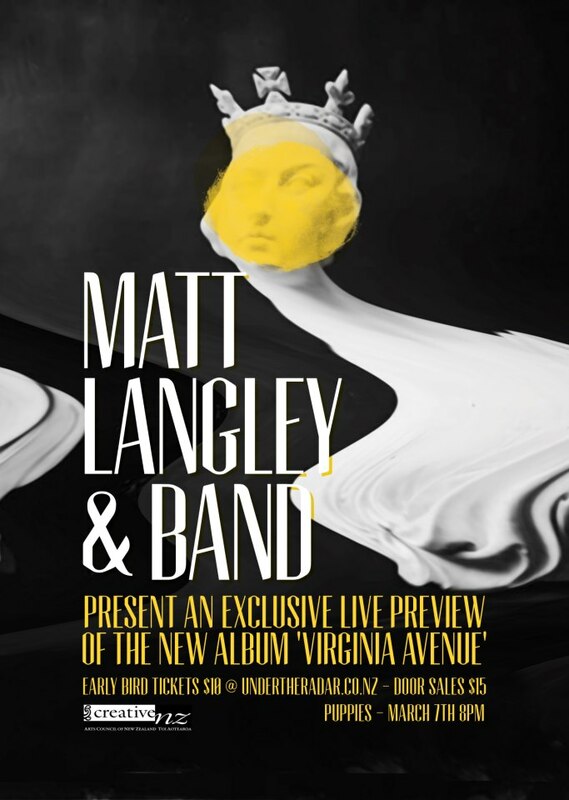 If you're in Wellington, head along - it should be a fun show to see Matt perform with a band for once!